Mutant Shorts (adventures in filmmaking). Home / Mutant Shorts (adventures in filmmaking). It’s been a while since there was a Cork filmmaking event… Ever since the Kommando 24 hour contest ended, Thanks to Mutant Space and the Cork Mid Summer Festival there is one coming to town! We’re inviting groups of people to get together and create their own short films. 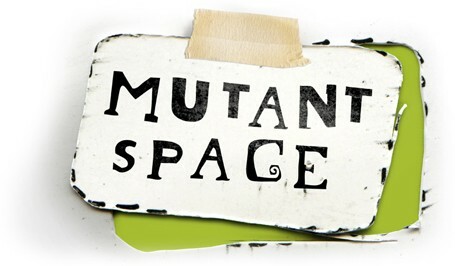 This is not a competition but an opportunity for participants to make their own short film [10 - 15min] and show it in Cork during the Cork Midsummer Festival and in other venues around Ireland as part of our touring mutantspace.ie festival.